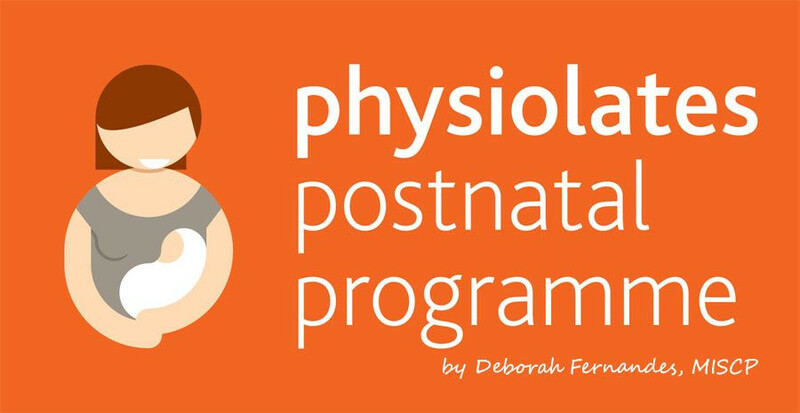 Postnatal Pilates Classes - This 6-week Postnatal Physiolates course was developed by Deborah Fernandes, MISCP with the purpose of helping new mums regaining muscle tone, flexibility and balance while returning the body safely to its pre-pregnancy figure. At the Physiofit Studio Postnatal Pilates Classes you will tone your tummy, back, arms, and legs through a sequence of clinical Pilates Exercises. Special emphasis is given to Pelvic Floor and Core exercises where you will learn how to identify and work safely these important group of muscles.